Do you want to reap the benefits of Google Shopping? If so you will need to get a feed of all your products into your merchant account. 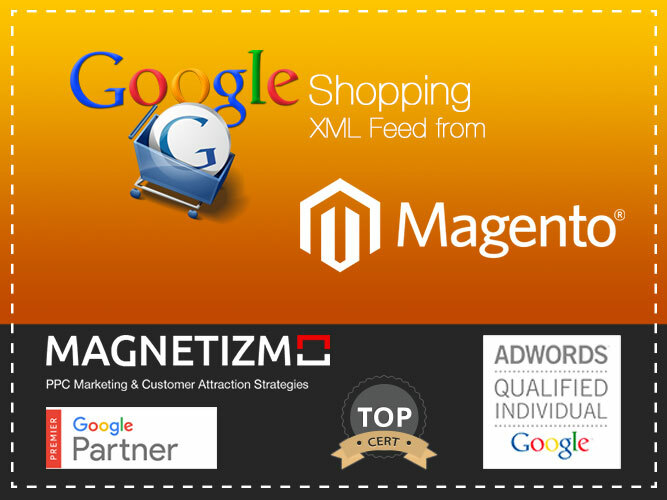 If you have a Magento site there is a plug-in which can be used to help set up and manage the feed, mapping your site categories to those in Google Adwords. It is called Simple Google Shopping. This Hourlie is for a set up of your XML feed into your Google Merchant account using this plug-in so please note you will need to buy the license for it from the developer & it is €40. I will set up the xml feed, making sure it picks up all the correct information and maps all the products to the correct categories where possible. I will then link it to the Merchant account and check it for errors and also set up regular automated feed update as required. I will update the Google product categories, but any updates to product details such as title, description, images, MPNS, Brand, GTIN, Size, Colour need to be done by you the client. 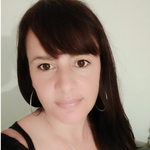 I am a Google Adwords and PPC specialist (I trained with Claire Jarrett - renowned AdWords Consultant, Trainer, Speaker and Entrepreneur, author of Successful Google AdWords Strategies, How to Get Selling on AdWords! and Essential SEO for Business Owners) I am also fully certified by Google, am a Google Partner and hold an MBA. Furthermore I am part of an Adwords expert group that have a lot of combined knowledge in this field that I have access to, so can assure you of an excellent standard of work from me. So if you want a super star Google Shopping Feed, buy this hourlie now! I will need admin login to your site and you will also need to purchase a license for "simple google shopping" as this plugin is needed to set up the feed with. ***Can you please ensure you have bought & installed the plugin BEFORE buying this hourlie so it is all ready for me to work on. If you need help with this please contact me and we can get it sorted for you.